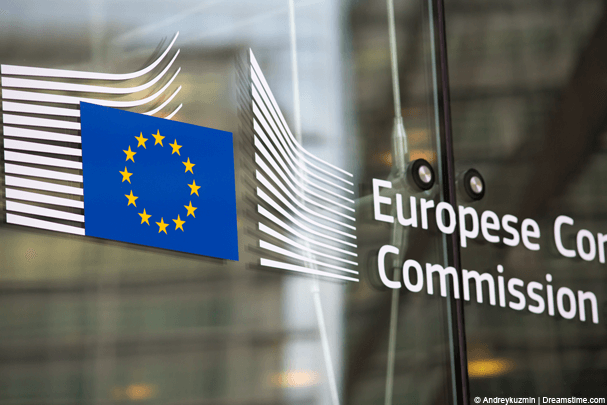 The European Commission on Wednesday, 25th May proposed new policy that would reinforce a digital single market similar to the physical single market that is already in operation across the EU. The single market allows free movement of goods and people amongst other aspects across member states. However, one large omission to the proposed legislation is the lack of audio-visual content regulation meaning geo-blocking is here to stay. Although the European Commission had been working towards creating a digital single market it was made clear two weeks ago in a leaked document that the proposals would not go as far as originally intended. Back in 2015 VPN providers received emails from the European Commission questioning their services and trying to better understand how many users used their service to bypass geo-restrictions in the EU. At the same time content producers such as the BBC, Sky and others were also questioned on the availability of their services across the EU and in cases where services were restricted to one country why such restrictions were in place. It appeared as if geo-blocking was about to come to an end in the EU and a digital single market would allow users to access services regardless of what country they were from or what country they travelled to. In a seriously curtailed proposal, it now appears that large corporations have put enough pressure on the European Commission to have audio-visual content completely removed from any proposed legislation. Andrus Ansip the digital commissioner for the EU told journalists that they are starting with tangible goods introducing requirements such as disallowing online stores automatically pushing users to localised versions of their site and allowing users to purchase goods online from any member state. However, how this will work in practise will be left to be seen as the customer would essentially have to arrange their own delivery which if a retailer wanted to be awkward may dissuade the majority of consumers regardless. Ansip was quoted as saying “I would like to reach concrete aims, that’s why I am ready for compromises” showing that a clear majority for the removal of geo-blocking was not forthcoming and so the commission aimed for targets that were achievable. Audio-visual geo-blocking removal was clearly not one of them. Other services such as web hosting and data clouds will become part of the digital single market legislation in 2018 with the aim to look again at audio-visual content afterwards meaning EU wide geo-restriction of entertainment content from the likes of Sky Go, BBC iPlayer, and Netflix is unlikely to be relaxed anytime soon. Currently thousands of users make use of geo-blocking bypassing services such as VPNs that allow users to fool websites into thinking they are in a location other than the one they are currently in. For example users outside the UK may use a VPN service from a provider such as IPVanish or LiquidVPN to give the impression to a service like BBC iPlayer they are in the UK even though they might be in France, Spain or any of the other EU member states. Rather than being blocked from viewing they are then freely able to view from any location. The proposed policy will now focus on protecting minors from harmful content, protecting all citizens from incitement to hatred, regulation on the amount of online advertising contained per minute of video watched and requiring content providers to offer at least 20% of locally produced content. Again the European Union has shown that when it comes to policy that affects big corporations it has a large bark but the bite is often less painful.